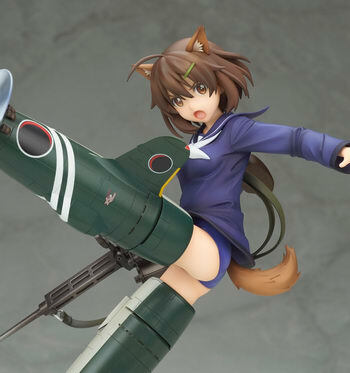 September 20th, 2017 By: GGT Category: 2018/06 release, Figure News. 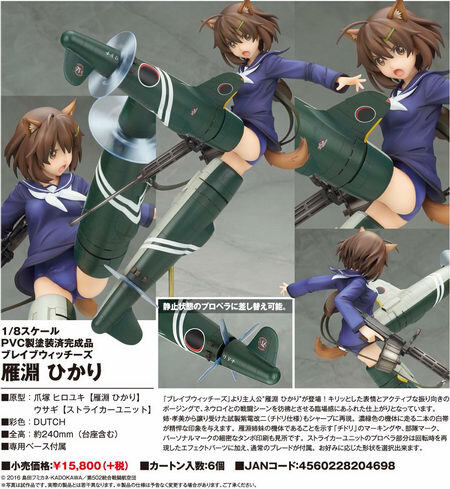 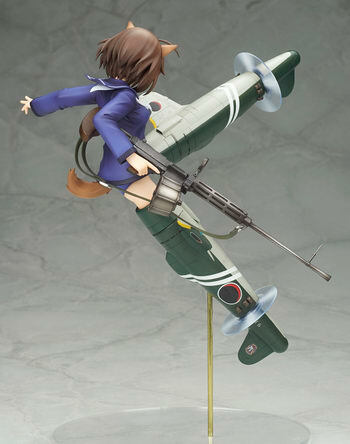 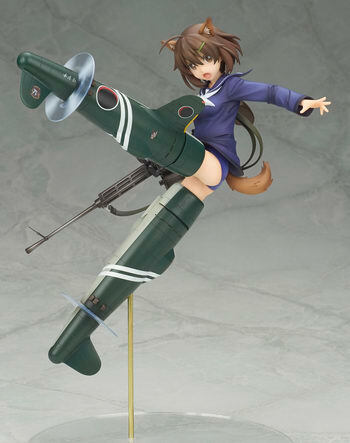 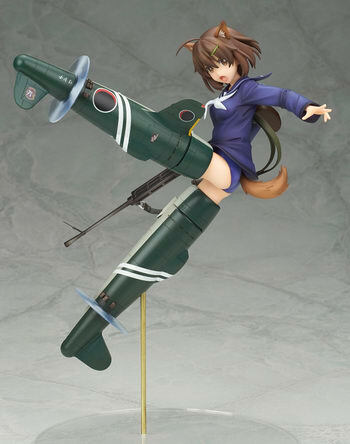 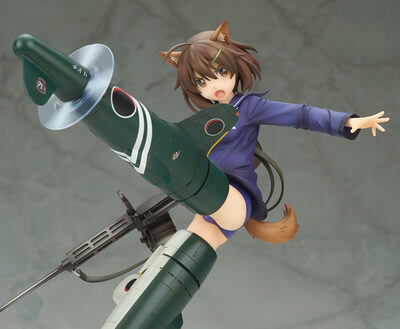 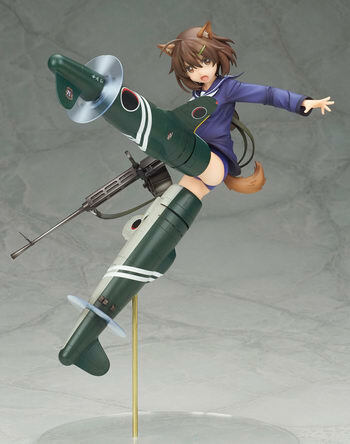 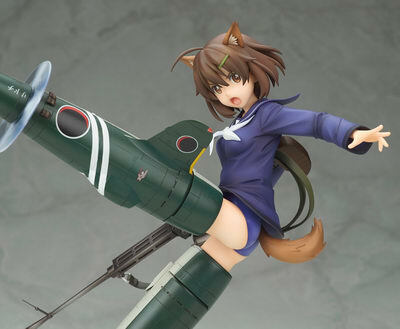 Alter is going to release the Karibuchi Hikari ( 雁淵ひかり ) 1/8 PVC figure from the World Witches series “Brave Witches” ( ブレイブウィッチーズ ). 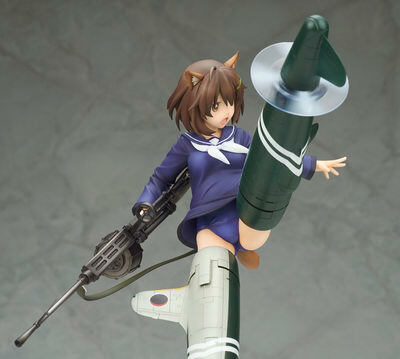 Will be released in June 2018. 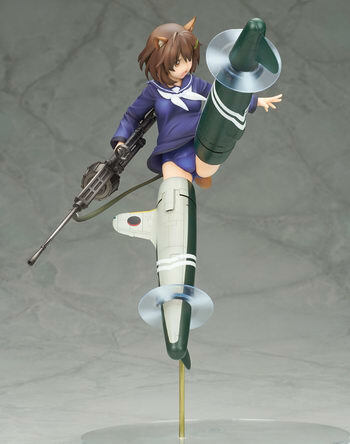 Around 240mm tall (with base), 15,800 yen.